Off the beaten path of Myrtle Avenue in Montville, New Jersey lies a family restaurant that has been around for quite some time. Poor Henry’s was opened 39 years ago by Ken Garrity with two original locations. Presently, scaled down to one location, his son Jesse decided it was time to get into the craft beer game and that is exactly the direction they are headed now. 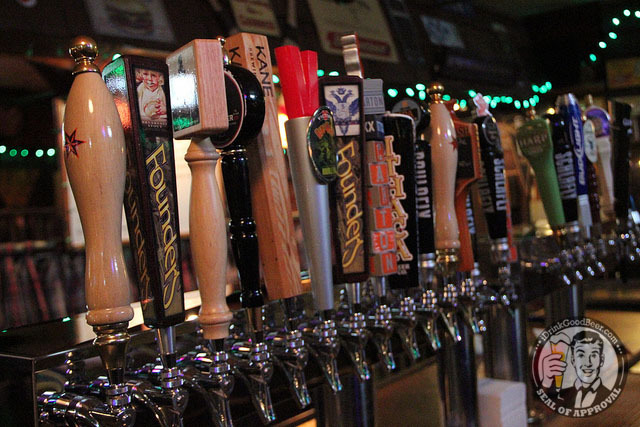 Poor Henrys is one of our favorite bars in the area. 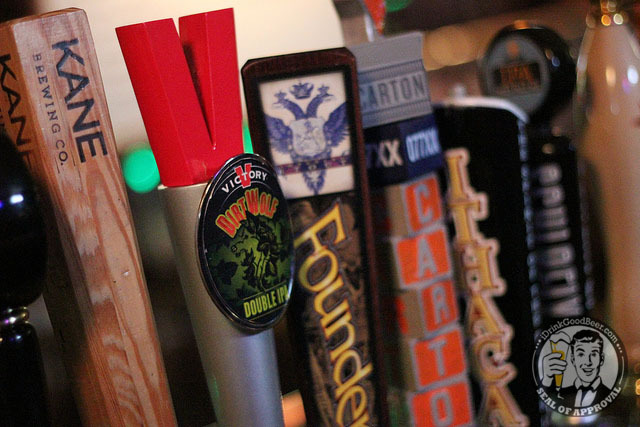 The food is good, the bartenders are friendly and the beer selection is phenomenal. 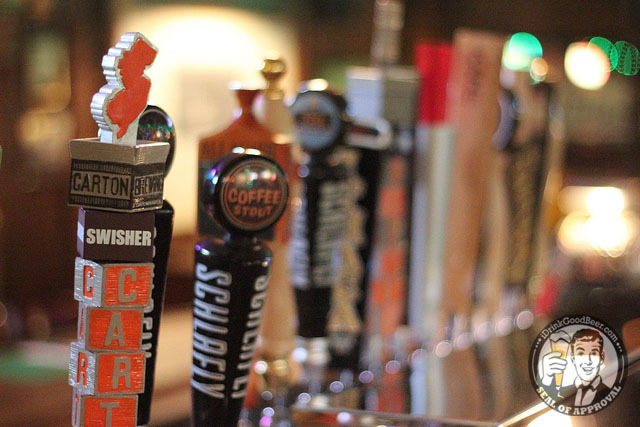 A recent twelve tap expansion brings Poor Henrys up to twenty taps flowing with a few macro selections but completely dominated by some of the best craft beer we have available to us here in NJ. 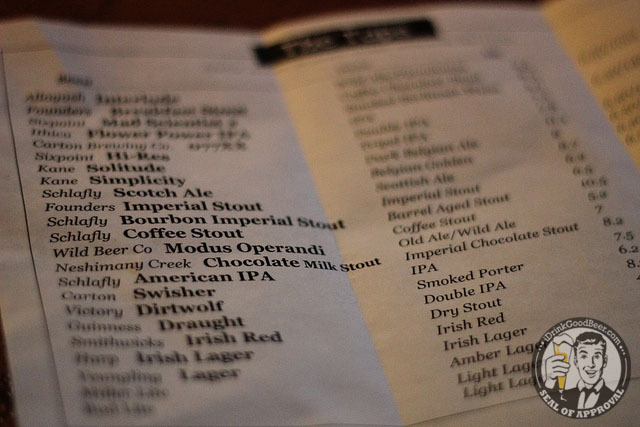 Jesse breaks down his beer menu as simple as it can be. The brewery, the beer, style, abv and pour size all taken into consideration to give the patron as much info on the brews as possible. You will be hard pressed not to find something on the list that you like. 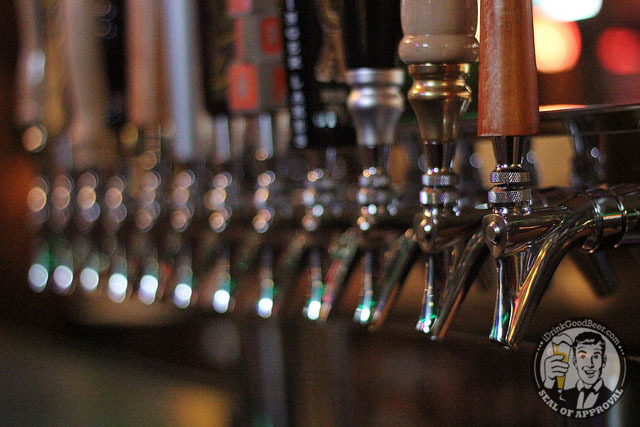 Jesse is a big fan of the local breweries surrounding the tri-state and will be putting an emphasis on a lot of beers that are available in our own backyard. Jesse is a fan of variety so you will always see a diversity in the lines. Whether you are looking for a dank ipa, barrel aged stout or odd sour, Poor Henrys will more than likely have something to please your palate. 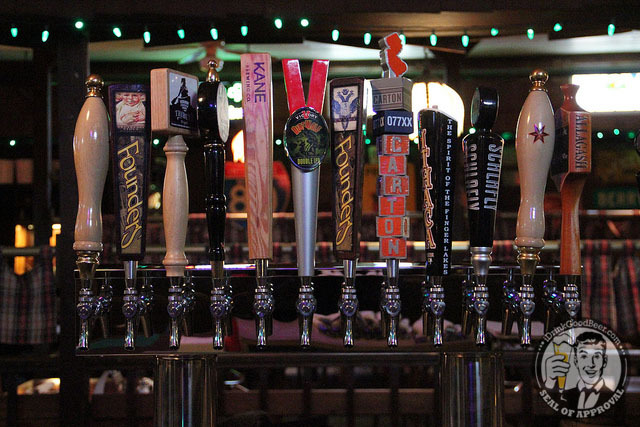 What used to be a bar with only a few craft drafts is now going to be a major player and could potentially be one of the best draft offerings in the state. This project has been in the works for some time and we are very excited that it is finally complete. Jesse has a good head on his shoulder when it comes to craft beer and understands that rotation is key so you can always expect something new flowing through his lines. 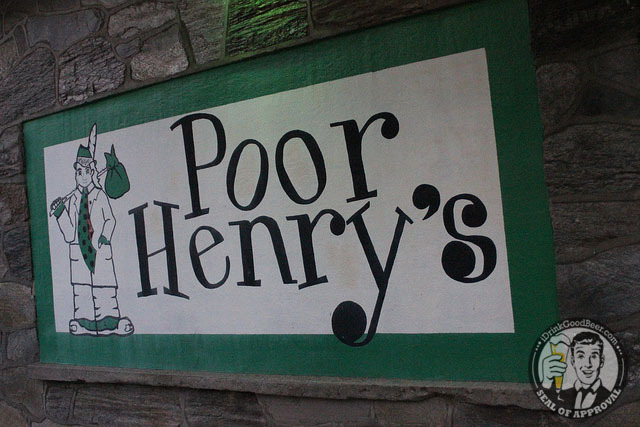 If you have never been to Poor Henrys, the time is nigh. Cheers to Jesse and everyone at Poor Henrys, we look forward to many pints in the future.